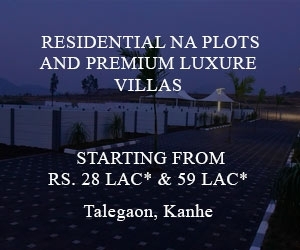 Pune is one of the most developing cities for real estate investment in India. Researches show the development pace of Pune is accelerating quickly. The niche of top Builders in Pune is offering Residential Projects with Modern Amenities at Prime location in the city. 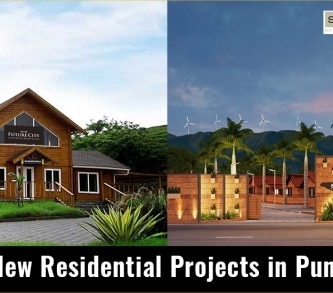 A point worth mentioning is that most of the top builders in Pune are industrial players that construct high-end residential and commercial projects. So, before you choose any builder it is good to make a list and categorize builder on the basis of different parameters. 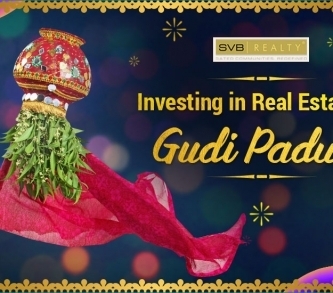 Given the fact that Pune is now developing like anything, there are plenty of real estate development projects that are happening around the corner. While you might get the place you were looking for at the same time it could be a little difficult to find the top builder in Pune. There is no surprise even if you end up saying that you spent a week or even a month in finding a good builder. You might have heard that construction and development require safety and legal aspects. 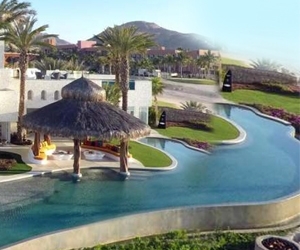 After all, you cannot just hurriedly pick any random builder and book your home. It requires a lot of thought and thorough research. Also, it is time-consuming and can be costly if amateurs make mistakes. 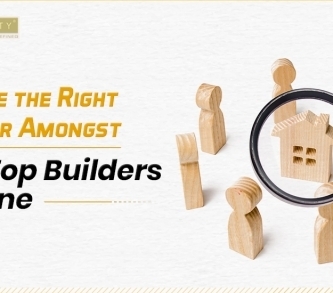 Top builders are the industry players. At the same time, it is important to figure out top builders who have experienced in the work you need and also offer clear competitive rates so you can choose the best. 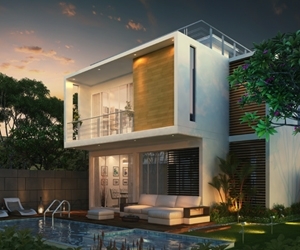 You must be wondering how one will choose top builders in Pune. Hence, we are here to guide you with some of the tips that will make it easy for you. It is very important for you to know exactly what the requirement is. Based on that particular requirement you can actually go for the builder who specializes in the kind of projects that you are willing to buy. While we are nowhere saying that amateur builders are less competent but if given a choice you need an expert. The home buying decision is a big decision and you do not want to spoil it at the hands of an amateur builder. It is always better to pick up an experienced builder as he or she would be professionally well versed. Not every area needs a licensed builder but it is good to have your home built by an experienced builder only. Also, does a builder offer insurance in case if something goes badly wrong? It is wise to discuss each and everything before hiring a builder. One of the most important benefits of new construction is that you can ask for a warranty. Ask, if they can provide maintenance for at least two years for major construction problems. 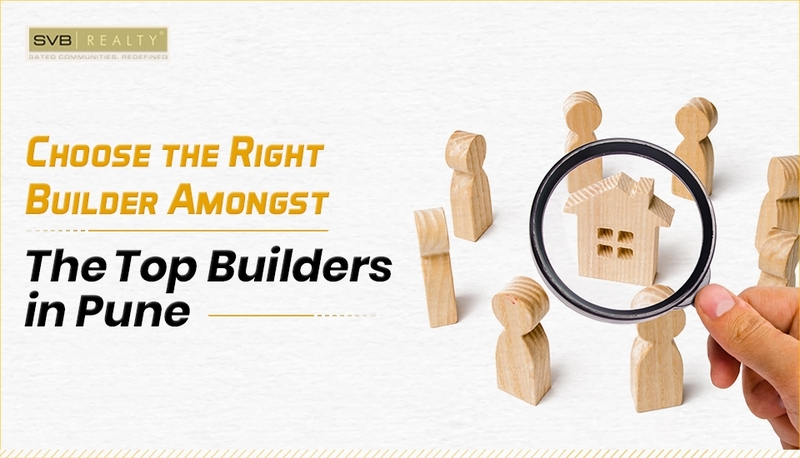 These simple steps shall definitely help you find the top builder in Pune who would further help you in building your dream home.